All that rain we got was great and badly needed to finally kill off last year’s drought. But we know what comes next. In the last three weeks, Harris County has confirmed three cases of this potentially deadly disease in humans. Meanwhile, officials are finding the virus in more and more birds, and infected mosquitoes are spreading quickly, despite preventive spraying. The number of Harris County ZIP codes where mosquitoes tested positive for West Nile skyrocketed from six in early June to 71 as of Tuesday. While the number of cases of West Nile in humans is just average so far this year, Harris County’s mosquito control director Dr. Rudy Bueno is concerned by an unusual spike in bird deaths from the same virus. The birds had been strategically placed in storm sewers around the county. 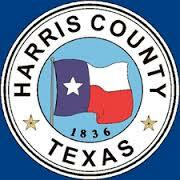 Bird deaths recently were recorded in six Harris County ZIP codes: 77040, 77055, 77065, 77345, 77449 and 77493. 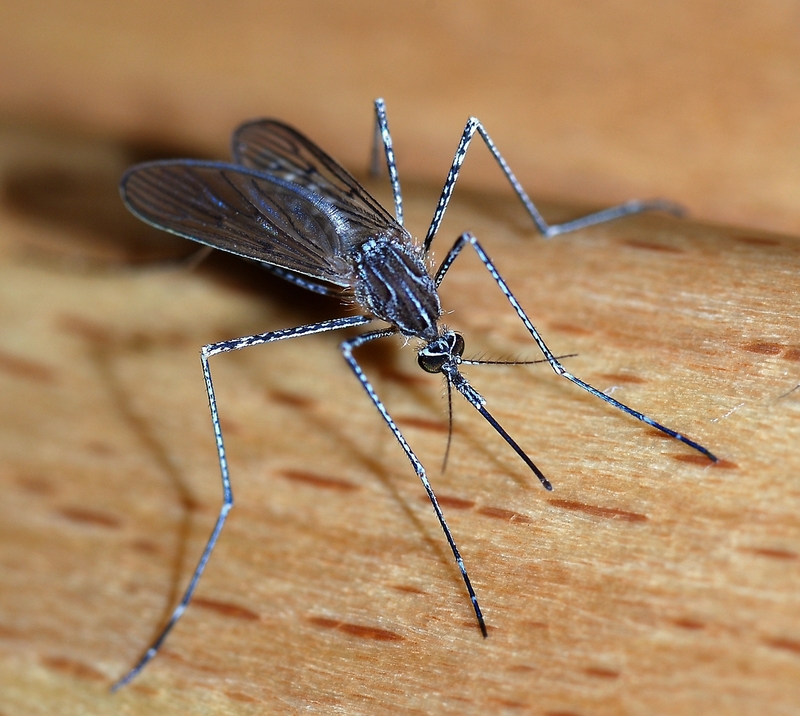 When this virus, which originated in the West Nile valley of Uganda, was introduced into this area about 10 years ago, it killed many birds that had not yet built up immunities. But since then, Bueno said, bird deaths have been declining. “Yet this year, the numbers are increasing again,” Bueno said. West Nile initially infects birds, which then are bitten by mosquitoes that in turn infect humans. You can go to http://hcphes.org/mc to see where mosquitoes with West Nile virus have been found. No matter how much the county sprays, remember that the varmints you see most likely came from your own back yard. Look around for any standing water and take whatever action you can to drain it. Every little bit helps. There are also bigger concerns. One resident recently encountered a 5-foot, 6-inch alligator in her garage, across from Woodland Park near White Oak Bayou. Fred Ruiz, Harris County captain for Texas Parks and Wildlife, said the alligators have been spotted more frequently this year in residential neighborhoods because of the rain. He said the Seabrook area – where a dog was killed by an alligator estimated at 12 feet in late June – has experienced a lot of gator activity. “They end up in the craziest places,” Ruiz said. Game wardens trapped the Heights gator last Wednesday and released it into its natural habitat. One presumes that was someplace other than the Heights. Keep your eyes open, that’s all I’m saying.